According to a new report from Variety, Apple has landed a deal for its first animated TV series. 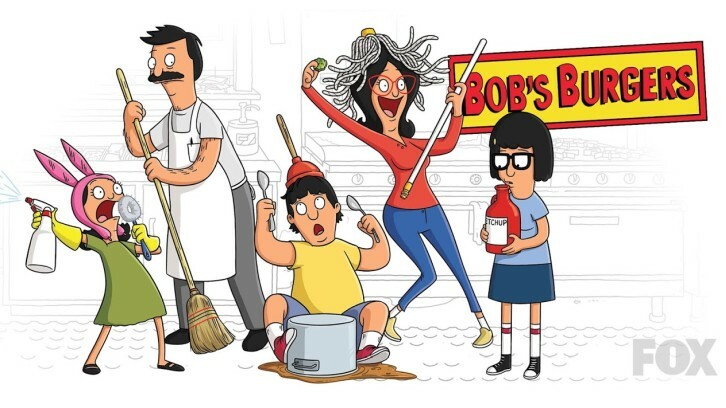 The new animated comedy show called “Central Park,” and is being developed by Loren Bouchard, the creator of Bob’s Burgers. The new series is a musical comedy that tells a story of how about a family of caretakers that lives in Central Park in New York City. The family ends up saving Central Park and the entire world. Apple has reportedly ordered a total of 26 episodes of the show, which will be split into two seasons. “Central Park” will be produced by 20th Century Fox and stars Josh Gad, Leslie Odom Jr., Titus Burgess, and Kristen Bell. Over the past year, Apple has made some heavy investments in television, hinting at a possible future direction for the company’s content creation division. Central Park marks the 12th known television show that is being invested in by Apple.